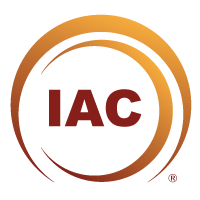 The IAC VOICE™ is the official newsletter of the International Association of Coaching®. The IAC VOICE™ is a wonderful benefit in itself with articles and links to high value coaching information and news. 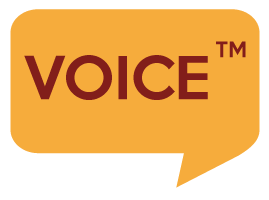 The IAC VOICE™ is also the best way to stay current with the leading practices in the world of coaching. IAC Quo Vadis Coaching? Webinars, 2018 Haz click aquí para Español Please mark your calendar, since this is going to be a powerful line-up of coaches from around the world. There will be sessions held in English, Spanish, and Mandarin. By the way, Quo Vadis? means, “where are you going?” or “where are you headed?”….